Our knowledgeable catering and events team at Siena Golf Club is ready to assist you with all of your planning needs! From all day business meetings to birthday parties, Siena is the perfect setting to host your corporate gathering or social event. 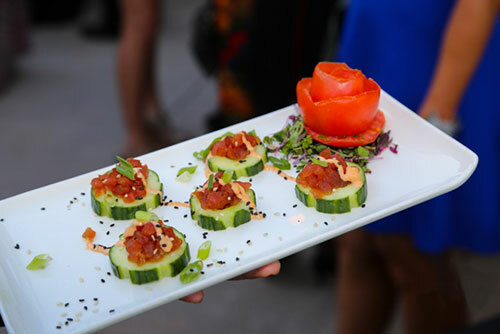 We offer a wide variety of menus featuring only the freshest ingredients available. We continually strive to create innovative and unique dishes that surprise and excite our guests. Our established catering menus are only meant to serve as guidelines so if you do not see what you are looking for, ask for it! Our Executive Chef and culinary team welcome the opportunity to design a perfect customized menu for you, so please feel free to contact us directly with any questions! To learn more about our Chef, Click Here!